The Academy Awards, popularly known as the Oscars, are presented annually by the American Academy of Motion Picture Arts and Sciences (AMPAS) to recognize excellence of professionals in the film industry, including directors, actors, and writers. The formal ceremony at which the awards are presented is one of the most prominent award ceremonies in the world. An actress, her married ex-lover, her current lover's wife and other guests gather at a circa-1900 estate. 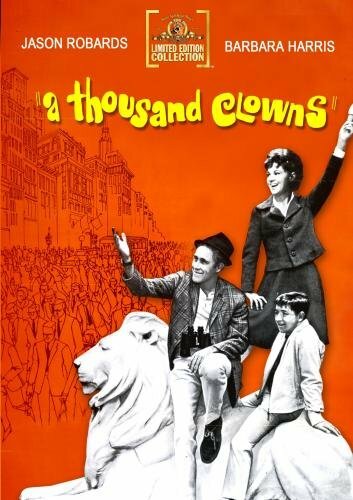 In this four-time Oscar nominated film (including Best Picture), Jason Robards stars as a nonconformist who is forced to find a conventional job. Barbara Harris and Martin Balsam co-star. Oscar-winning dramatic short film based on the Robert W. Chambers story, Pickets. It is about Civil War soldiers on two sides of a river who decide to call a cease-fire for a few hours -- creating a time out of war. 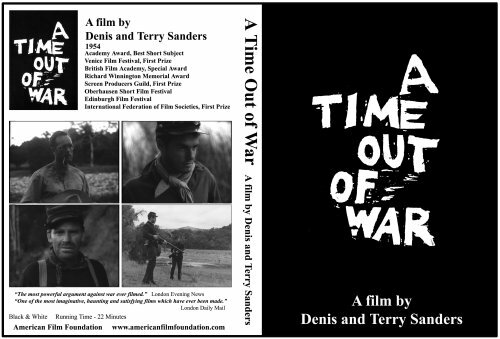 A Time Out of War, the Oscar-winning Civil War short story film produced by Denis and Terry Sanders in 1954, was among 25 films named, December 27, 2006, to the National Film Registry by the Library of Congress. 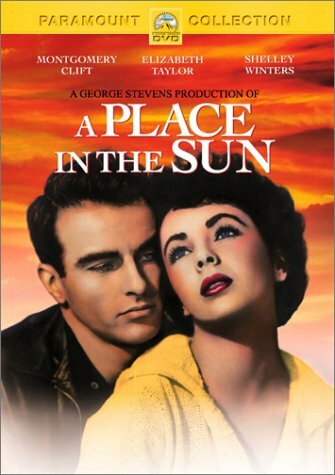 Congress created the Registry in 1989 to preserve films of "cultural, historical and artistic significance." The List now numbers 450. 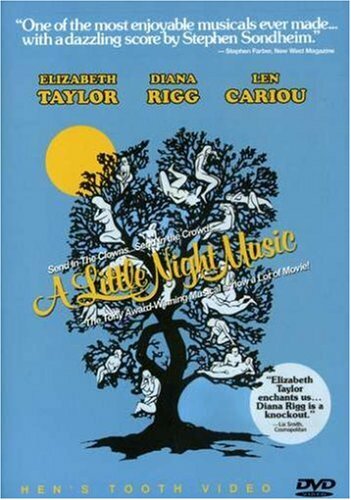 South Korean Edition DVD...Sound in English or Spanish/ Subtitles English, Spanish,Korean, OFF..*****Summary:Elia Kazan made his directorial debut with this adaptation of Betty Smith's novel about a bright, young girl growing up in turn-of-the-century Brooklyn, trying to rise above her tenement existence. 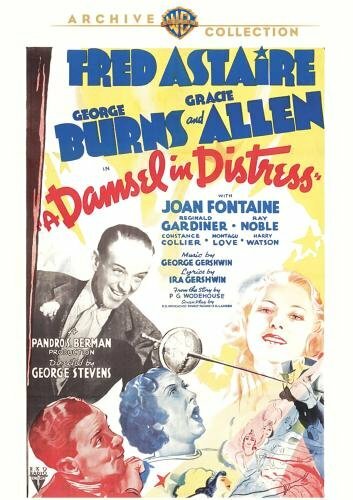 Sensitively filmed by Kazan, and graced with wonderful performances by James Dunn as the wistful, alcoholic father and Dorothy McGuire as a strong-willed mother. 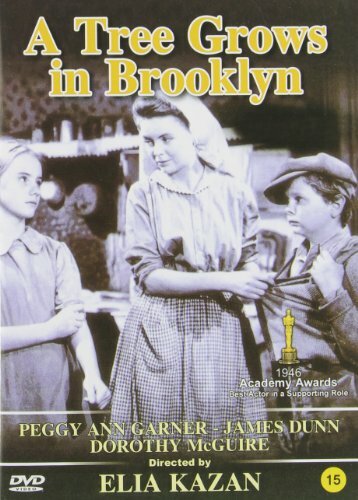 Peggy Ann Garner won a special Oscar for her performance.